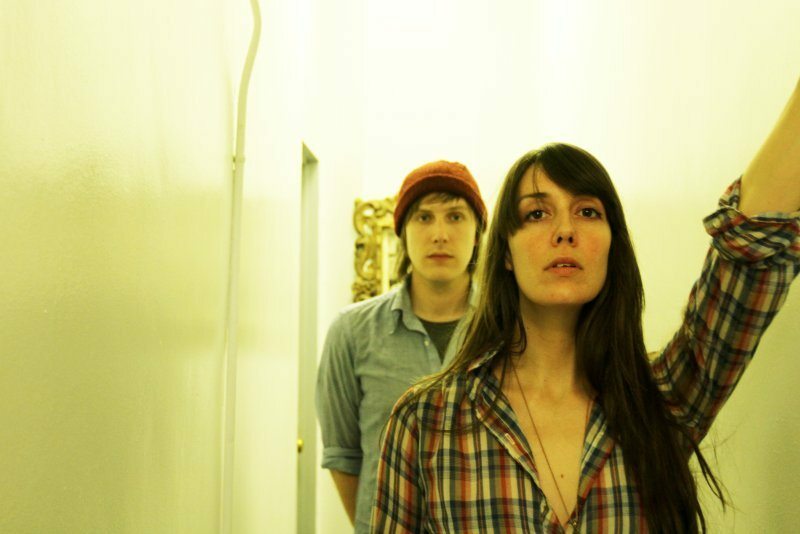 “Radiance” is single #2 from She Keeps Bees (following-up the great Sharon Van Etten-featuring “Is What It Is”) upcoming Eight Houses LP for Future Gods Records. Vocalist Jessica Larrabee’s many-textured alto is again standout; as each melodic ache and twist on “Radiance” is believably and dynamically phrased. September 16th is the street date for Eight Houses. 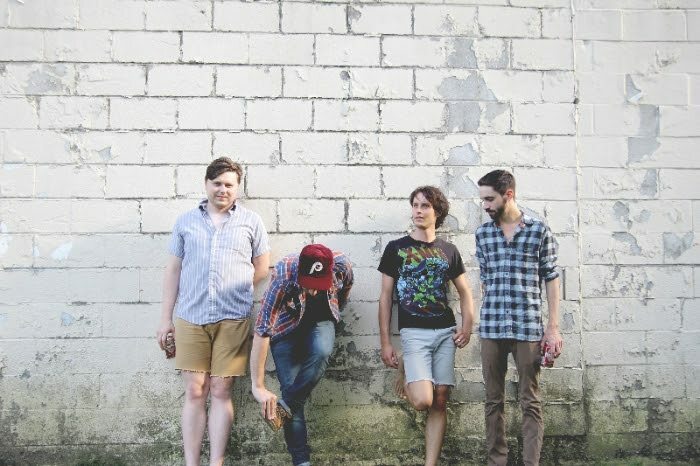 The modern ‘gaze of “Ivy” is the single from Delaware band Fiance’s aptly-titled debut EP “EP1”. The EP is out October 7th on SQE Music and you can stream the very good “Ivy” below. 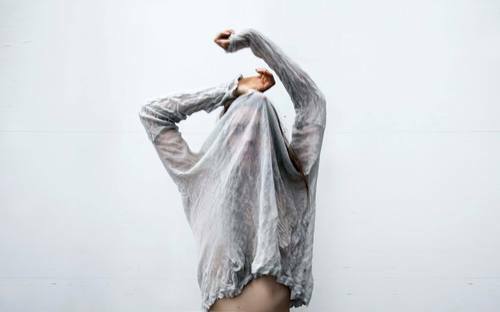 The excellent Laura Welsh teams up with equally excellent Brooklyn artist artist Ang Low for “Lifeline”, an infectious and soulful collaboration that we love. 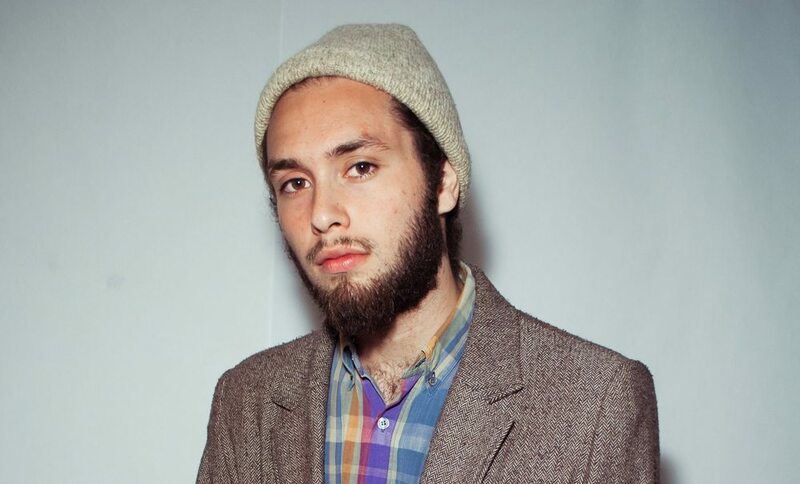 “Lift Me Up” is the latest example of Nick Hakim’s stunning D’Angelo-influenced indie pop. 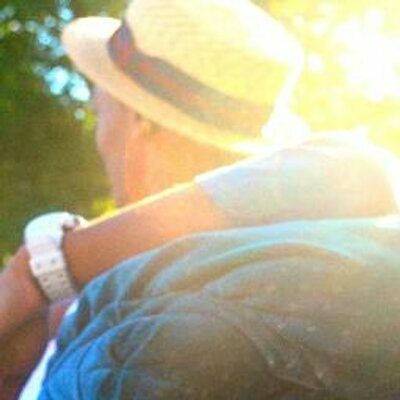 Taken from Hakim’s just announced second EP of 2014 “Where Will We Go Pt. 2” (pt. 1 is one of our favorite debuts of the year), “Lift Me Up” is outfitted excellently within the Brooklyn-based songwriter’s vast and varied palette. Phlo Deli from High Point, NC speaks through an A+ set of complex bars on top of production smoothed down from Carmack and Kaytranada for new one “B.Y.O.U.”. Like it. 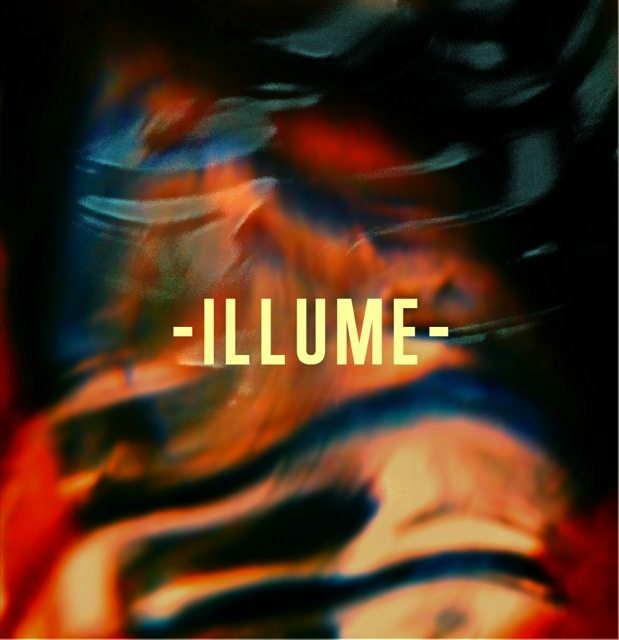 “Illume” is the second track to originate from UK newcomers Osca. The follow-up to the Zane Lowe-approved “Blood”, “Illume” is a rather huge song; blending anthemic melodic hooks with artful arranging, poignant lyricism and that je nai se quoi of British-styled yearning that on which major chart crossover success is constructed. Stream our U.S. premiere of “Illume” below and if you’re in London look for the band supporting Walking on Cars at Electrowerkz on September 10. “Seraphese” which we’re guessing, especially by judging from the quality and feel of this track, is some sort of angelic lingua franca. The artist is MORLY, an unknown musician from the Twin Cities and “Seraphese” is her stellar introduction to the world/blogosphere. 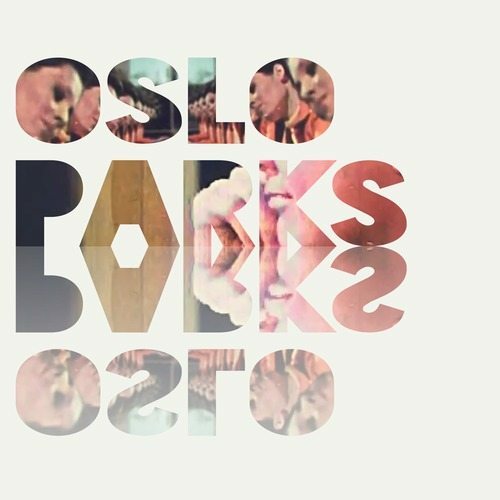 “The Night” is the sophomore single from Brighton UK’s Oslo Parks. The new track is dark modern rhythm pop in the style of Metronomy or “Golden Skans”-vintage Klaxons. The X Novo band will be making their live debut in their Brighton home hood October 2nd at the Green Door Store. 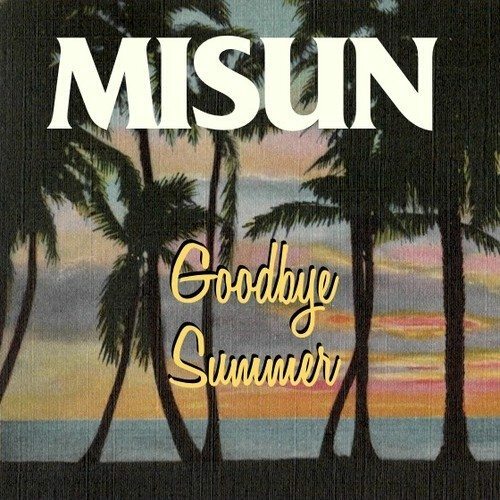 “Goodbye Summer” is new from L.A. via D.C. pop band MISUN. The very good surf ballad-flavored farewell is yet another genre swerve from the stylistically-varied band. Less than 100 likes on facebook, 20 followers on twitter – including the dope Bad Panda Records – with one tweet and one other release in 2013 is Cambio Sun. 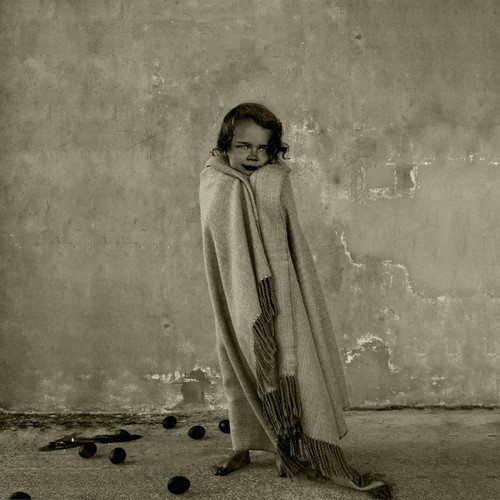 Either way “Weight of the World” seems appropriate of a title due the heaviness of this song. 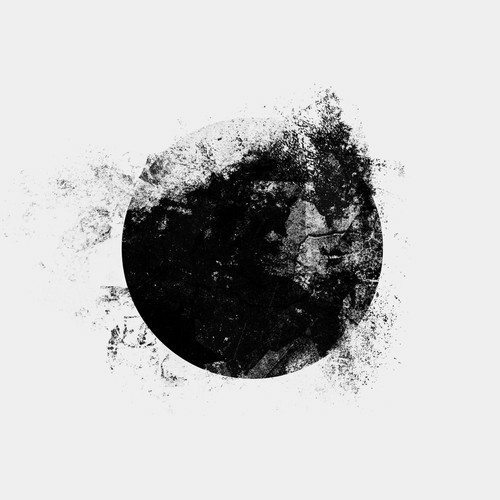 Pulsing bass, swooning guitar lines and haunting vocals make “Weight of the World” a very cool underground creepier. Listen below. Reviewed by Brian Litwin. 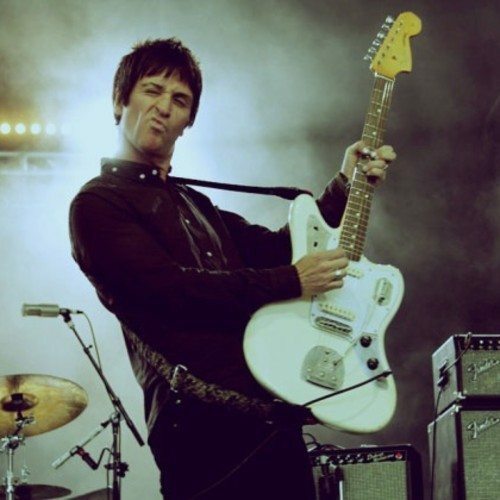 Johnny Marr returns this October with his second solo album Playland. He has said this effort will be a bit more raw. “Easy Money” is the first single and it’s killer! It starts with that signature Marr guitar sound and blasts into a rocker with a full-on bass grove and a chorus that just might be all over the radio in coming months. Following October dates in the UK, he returns to the US and will be hopefully be hitting a venue near you before year’s end. UK newcomers Zola Blood created a bit of a break-out earlier this summer with “Grace” which accumulated over 100k spins on Soundcloud and made a run at the upper reaches of the Hypem charts. “Meridian” is the sparse and minimal and quite strong follow-up to “Grace” that is outfitted with a similarly engaging set of cool electronic-flavored instrumentals and great far-off melodic phrasings.